Square Enix’s mobile game Hitman Sniper has hit a major milestone by exceeding 10 million players. To celebrate the game will be free for a limited time. From now until April 4 you can download the normally $0.99 game free of charge. This promotion applies to both the iOS and Android versions. 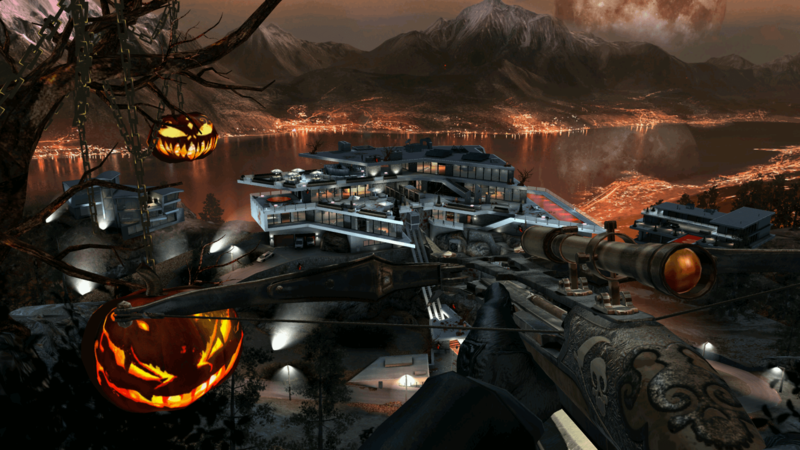 The game is a few years old now having launched October 3, 2014. It is not a terribly original concept — it is pretty much your standard mobile sniper game. However, the production quality is top-notch. Hitman Sniper runs on the Unity engine. The graphics are crisp and clean. The voice acting is above par for a mobile game, and the control interface is intuitive and easy to use. The missions are straightforward and short, so the game is great in bursts while you are waiting around. Objectives naturally involve sniping enemies, but the game allows you the freedom to creatively takedown targets indirectly. Using the environment to eliminate enemies scores you bonus cash which you use to buy ability perks, weapon upgrades, and add-ons. Even though the game has been out for a while, Square Enix is continually updating it with optimizations, seasonal content, and other in-game goodies. This commitment says a lot since many mobile developers throw a game onto the store and then forget about it until it has to be updated due to OS changes.